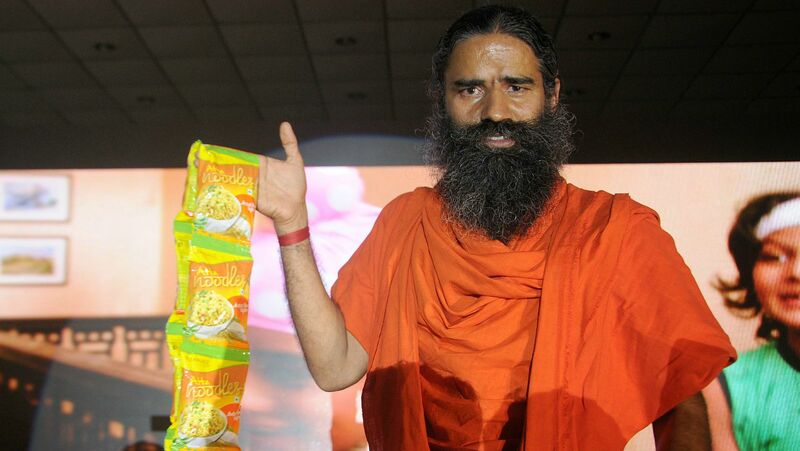 Yoga guru turned business Baba Ramdev’s Patanjali has added a new range of product line. 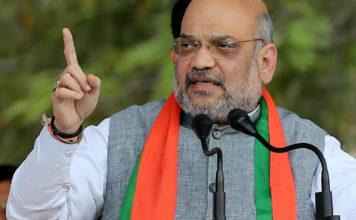 It will now offer packaged cow milk and other dairy products such as curd, buttermilk and cheese for sale in tetra packs. 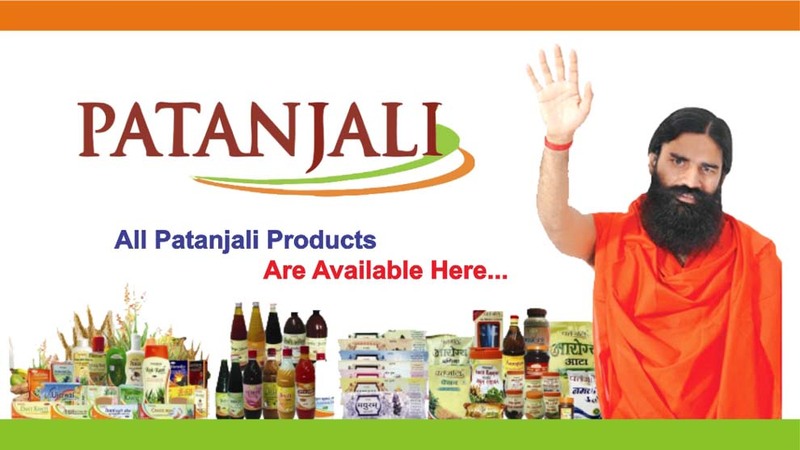 Patanjali which has earlier dealt only ghee as a milk product expects to gain a profit of at least ₹500 crore by the end of 31 March 2019. 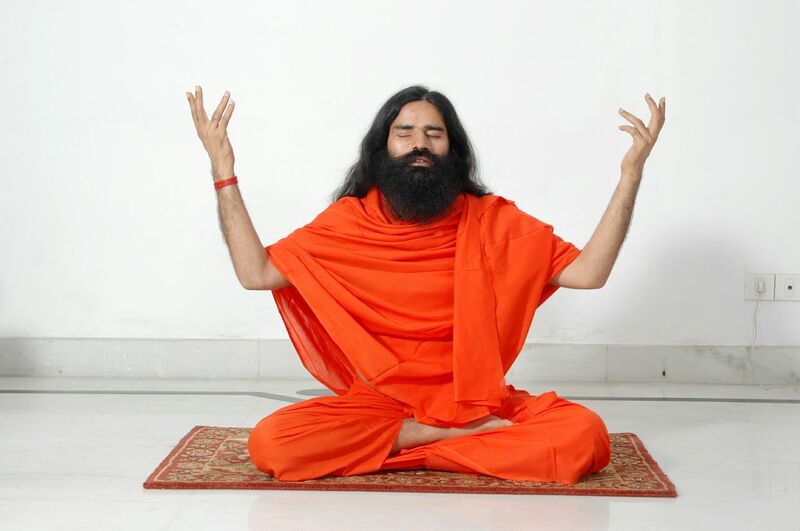 While addressing a press conference, Baba Ramdev said, “We have also partnered with about 100,000 animal dairy farmers to source milk of only Indian breed cows.” He assured that Patanjali’s milk will be ₹2 less than milk sold by other brands in the market.Reportedly, the company has been able to produce 4 lakh litres of cow milk on its first day of operation. Who are the dairy market dominators? 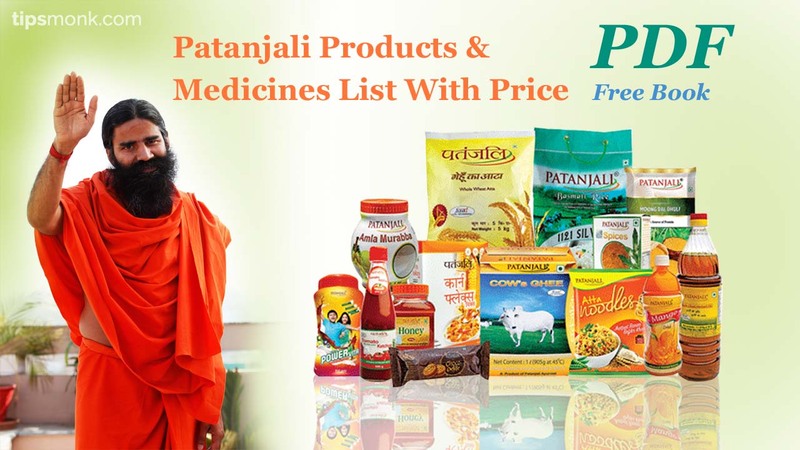 The Haridwar based firm has established a network of 56,000 retailers dealing in consumer packaged goods. It aims to sell 10 lakh litre of milk on a daily basis. Kwality Ltd, Mother Dairy Fruit and Vegetable Pvt. Ltd. and Amul have already marked their presence in the dairy market of northern India making it more challenging for Patanajli to enter. 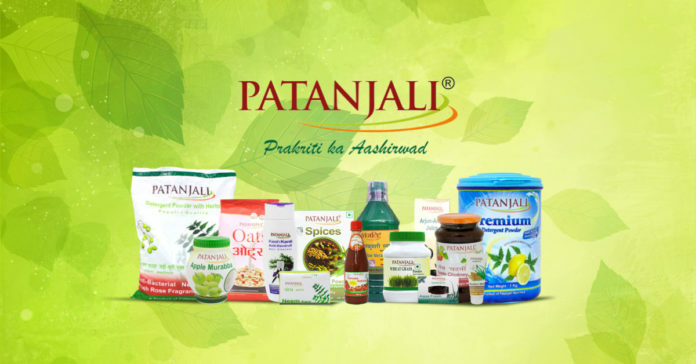 Patanjali is battling with its stagnant growth over the past 12 months. 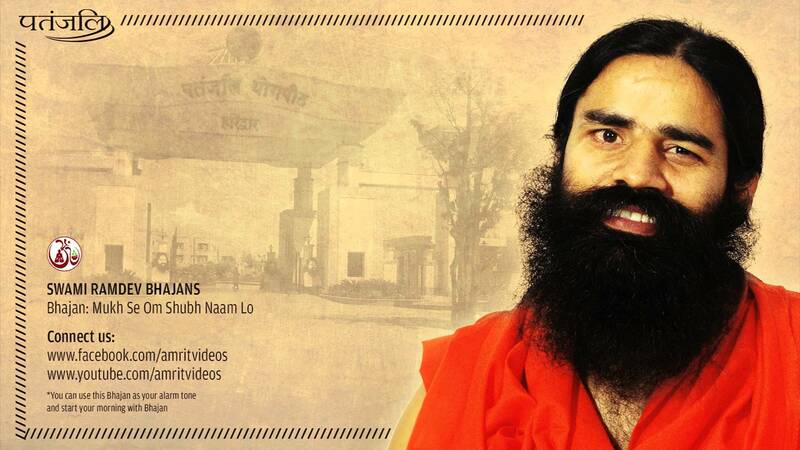 Many multinational firms have started a natural and herbal product line to challenge Patanjali.